Continuing its long-standing tradition of celebrating exemplary culinary traditions from all over the world, The Peninsula Manila joins the Embassy of Switzerland in “Swissness: More Fun in the Philippines,” a 10-day festival where The Peninsula Manila’s very own Swiss Chef Samuel Linder of Old Manila takes over the hotel’s kitchens and showcases the very best in Swiss food and wine from August 2-11, 2012. This food festival is doubly meaningful as the year 2012 also marks the 150th anniversary of the friendship between the Philippines & Switzerland. The Swiss Embassy in Manila opened in 1862, the first time that the federal republic consisting of 26 cantons was represented in any Asian country. 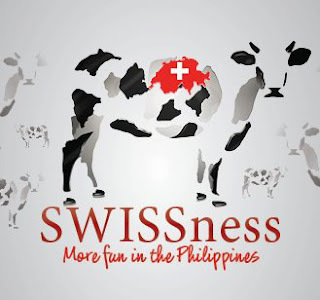 Under the direction of Peter Jenny, Switzerland’s first consul in the Philippines, official relations between the two countries was launched and, today, the Swiss community in the Philippines is the second largest in Asia and Switzerland is one of the Philippines’ top 10 investors. 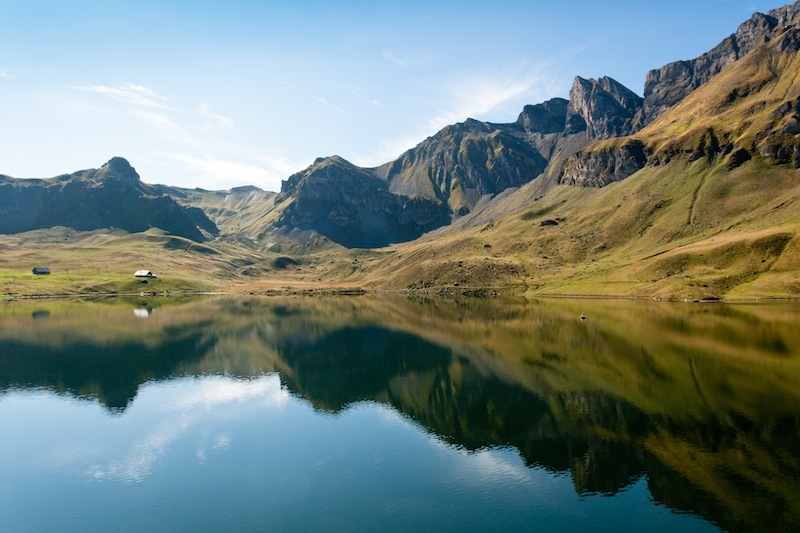 Chef Linder explains that because of its location on the European continent, the official languages spoken in Switzerland are French, Italian, German and Romansh. This confluence of cultures has also found its way into the local palate where the cuisine is a savory mix of Italian, French, and German influences. 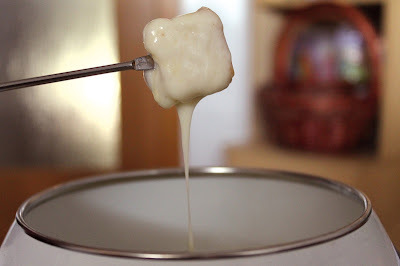 The most famous of Swiss dishes – the fondue – is French in origin where cheese is melted in a pot and enjoyed by dipping small pieces of bread or potatoes in it. 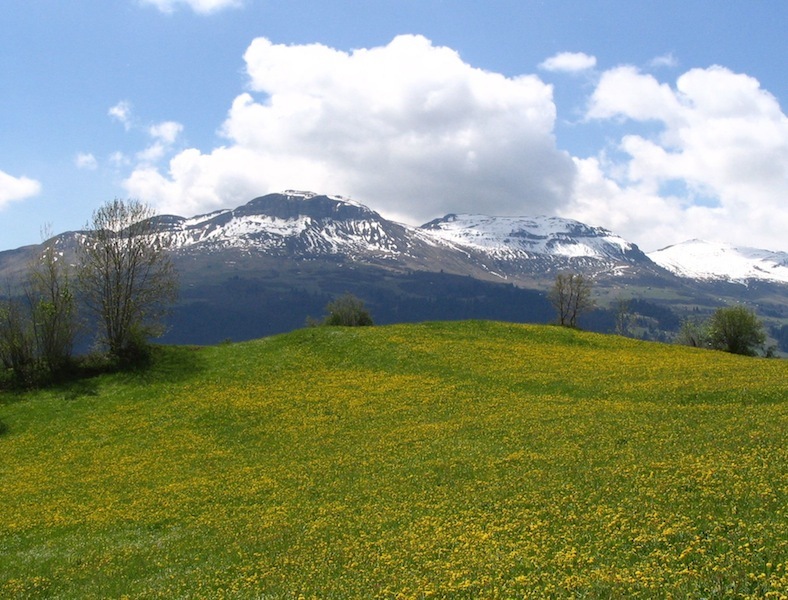 Papet vaudois is another dish made from leeks and potatoes, usually served with saucisse au chou. 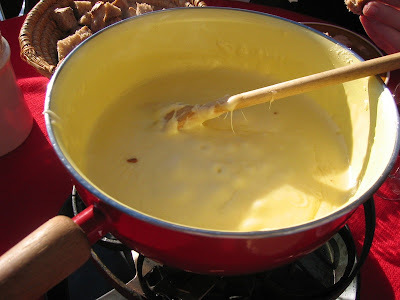 The German touch is most apparent in dishes like the Alplermagronen which is a unique all-in-one dish, using ingredients that herdsmen had at their disposal in their alpine cottages, which is why it is also known as the Alpine herdsman’s macaroni. It is made up of macaroni, potatoes, onions, pieces of bacon and melted cheese. Rösti is yet another simple dish, similar to hash browns, traditional to the Swiss-German region, but it is also eaten by the French-speaking Swiss. Italy contributed the pizzoccheri which is an interesting variation of the tagliatelle, only shorter and made of buckwheat flour, cooked along with greens and cubed potatoes. Polenta, regarded as a meal for the poor for hundreds of years, is nowadays a staple dish in Switzerland. Chef Samuel Linder likes to point out, however, that his generation’s chefs are more experimental in their approach to cooking and tend to shy away from the rustic and traditional preferring more natural and lighter ingredients and flavors. “Swissness: More Fun in the Philippines is the perfect opportunity for food lovers to enjoy the best that Switzerland has to offer in produce and wine, and prove to the world that there is more to my country than just luxury watches and private banking,” he says. The special tasting menu that Chef Samuel Linder is creating in Old Manila from August 2-11, 2012 will reflect much of what “new” Swiss cuisine is all about – relaxed, colorful and diverse. Start with an appetizer of Smoked Trout Tartar on Rye Bread, Chervil-radish Salad and Verjus Vinaigrette and complement this with a main course of Muesli-crusted Lamb Loin with Goat’s Cheese Gnudi, Wilted Swiss Chard and Ricola Jus. For fish lovers, there’s a “Forelle, Egli, Zander and Felchen Fillet” with asparagus-potato-tomato Ragout and Absinthe Froth. Dessert promises to be sinfully rich with a “Toblepen” of Nougat Ice-cream, Swiss Alpine Honey and Peppered Rhubarb. Three-course menu at P 2,100 and degustation menu at P 3,000. Escolta will also go the Swiss route with lunch and dinner buffet selections on Monday to Saturday and a magnificent Sunday brunch on 5 August 2012 with a “Schueblig Eating Contest” as one of the festival highlights. During the contest, 10 contestants will stand on a raised platform behind a long table laden with drinks and The Lobby’s famous schuebligs. Whoever eats the most number of schuebligs in five minutes will be declared the winner. After the winner is declared, a plate with the number of schuebligs eaten by the winner will be brought out for a photo opportunity. The prize will be one overnight stay in a Superior Room for two with buffet breakfast in Escolta as well as the winner’s bodyweight in schuebligs that will be donated to a special charity. Lunch buffet: P810 (children under 12) and P1,350 (adult). Dinner buffet: P870 (children under 12) and P1,450 (adult). Sunday brunch buffet: P1,000 (children under 12) and P1,700 (adult) and P2,400 (with free-flowing Champagne). Experience a rich and indulgent treat at The Lobby with a rapturous array of sublime creations, all inspired by a widely popular ingredient – chocolate. The Chocolate Bar, which opens at The Lobby from 8:00 pm – 12:00 am, August 2, 3, 4, 9, 10 and 11 (Thursdays, Fridays and Saturdays). It will offer different chocolate-themed desserts, crafted by hand with premium Swiss Felchlin Chocolate and created by The Peninsula Manila’s Executive Pastry Chef Sebastien Cocquery and Felchlin’s Chocolate Master Chef Anil Rohira. On 9 August 2012, from 6:00 pm-9:00 pm, The Peninsula Manila’s Swiss-born Hotel Manager Oliver Dudler and Old Manila Chef de Cuisine Samuel Linder will be hosting a fun and interactive kitchen party. 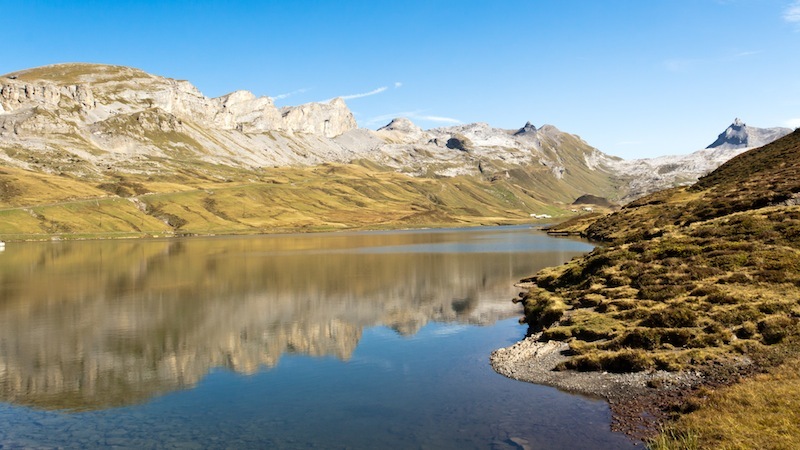 Here, several active stations will be set up where participants can enjoy such offerings as fondue, raclette, rosti, scheublig and other traditional dishes, premium swiss chocolates and wines, while cooking and mingling with Chef Linder and his team. Price per guest is P 2,500. Guests who dine in Old Manila and Escolta during the “Swissness: More Fun in the Philippines” festival may win the grand prize of a round-trip ticket for two to Zurich via Hong Kong or Bangkok courtesy of Swiss International Airlines and a two-night stay at the Baur Au Lac Hotel in Zurich and the Lausanne Palace and Spa in Lausanne. Other prizes at stake are Victorinox Swiss Army watches and a Victorinox Swiss Army knife, choice wines from Werdenberg International Coporation, and jewelry from Hans Brumann. On exhibit throughout the festival at the third floor gallery is Filipino artist Manuel Baldemor’s views on Switzerland, “Timeless: Swiss Landscapes.” This collection was the result of his residency in Basel, Switzerland in 1994, where he developed a special appreciation and affection for Switzerland.